Boote-check (Boat Check) offers you qualified inspection of boats for condition and function by officially certified experts sworn to impartiality. Whether you are a boat owner who just wants to know the condition of your boat, contemplating buying a boat and want its technical condition checked, or an insurance professional who needs a potential customer's boat evaluated, Boat Check guaranties you qualified technical investigations by our government certified staff. 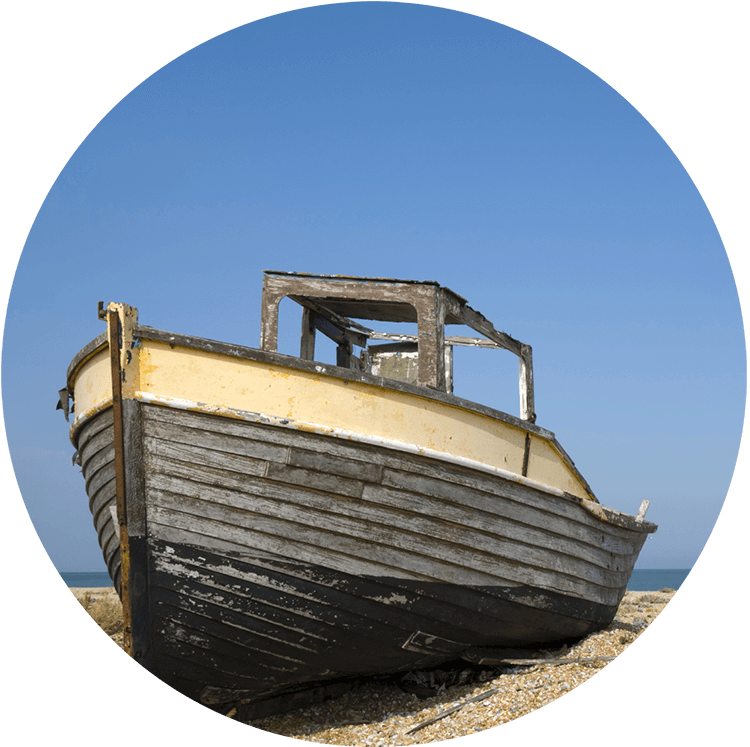 We’ll check your boat – you're ready to cast off! Every owner has the duty to have his mobile gas installation tested and certified every 2 years! … is a master electrician, electrical engineer, safety engineer and industrial engineer. 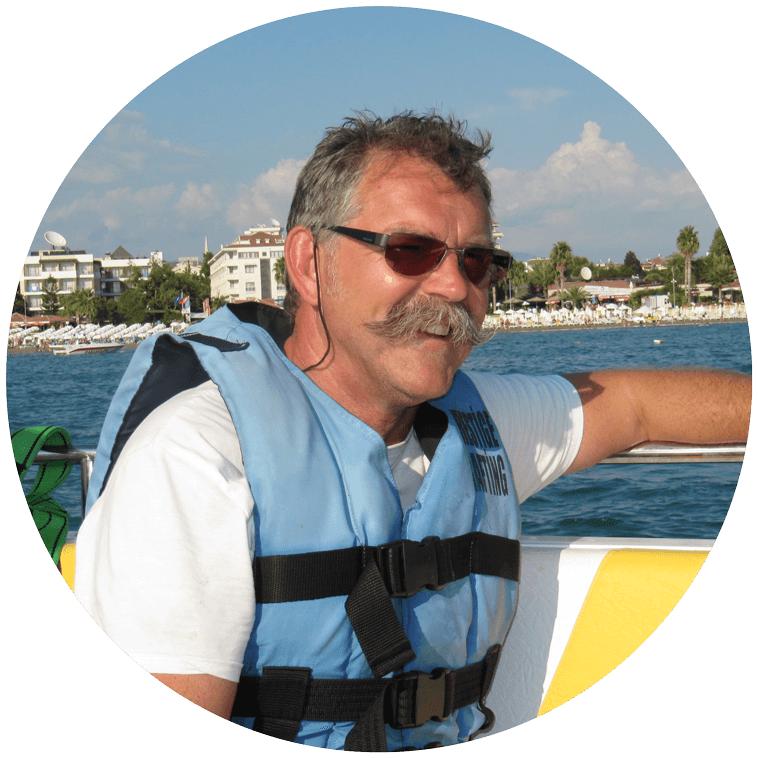 With his own motor-yacht, Thomas loves long cruises on the Mediterranean Sea, especially the Adriatic. 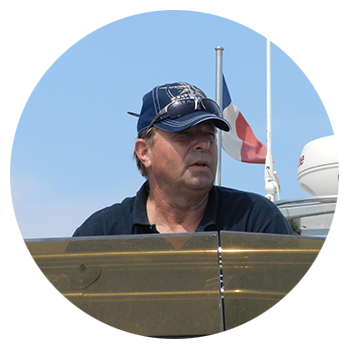 … is a mechanical engineer and his heart beats for boats and all marine subjects. Since he was 7 years old he has lived "on" and near the water. He is owner of a motor-yacht and cruises in the area of Berlin, Mecklenburg and Baltic Sea. He has collected a lot of experiences during long boat passages in the Mediterranean and Adriatic Sea and he can "hear the heart beat" of a boat. He consults owners and purchasers and is an certified appraiser for mobile gas installations (DVGW G608 DIN EN ISO 10239 and DVGW G607 DIN EN ISO 1949 / European standards). He is available throughout Europe.